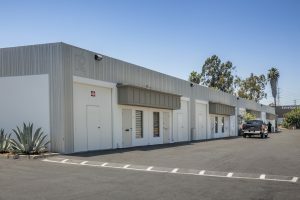 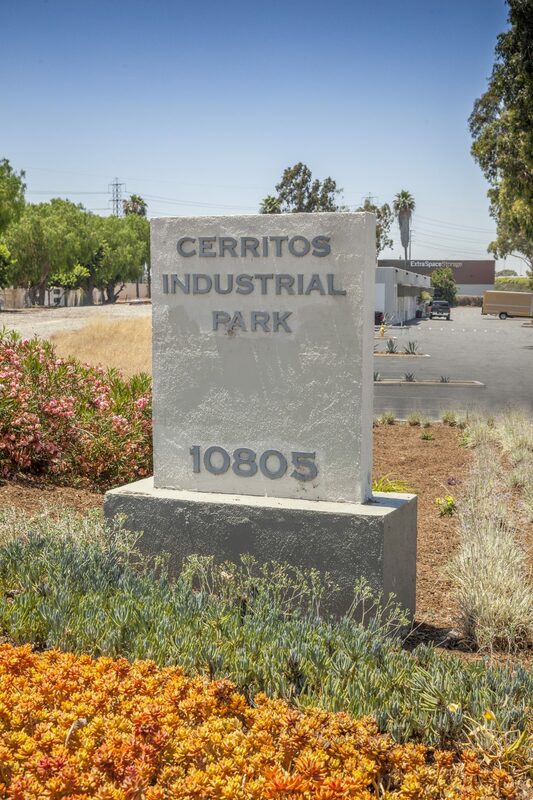 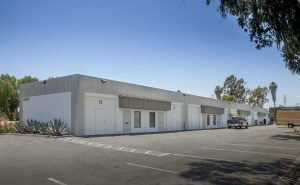 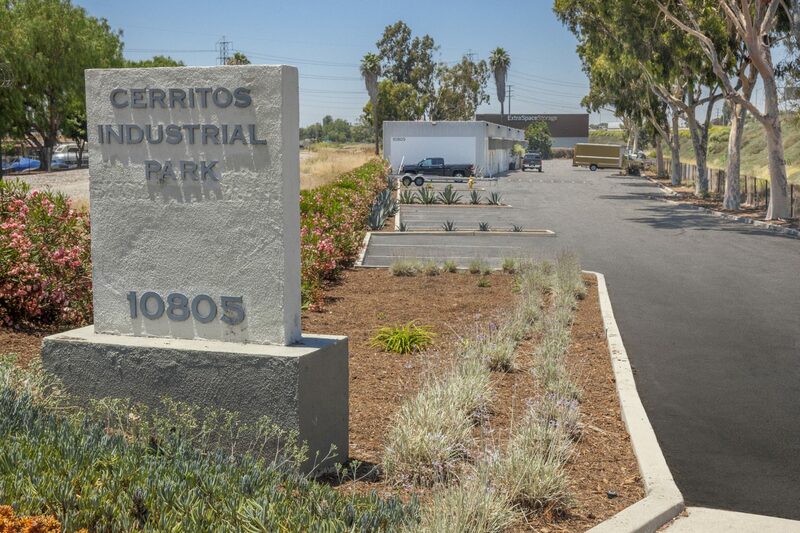 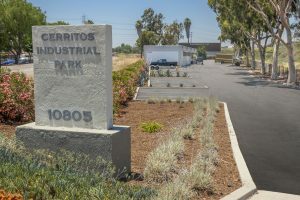 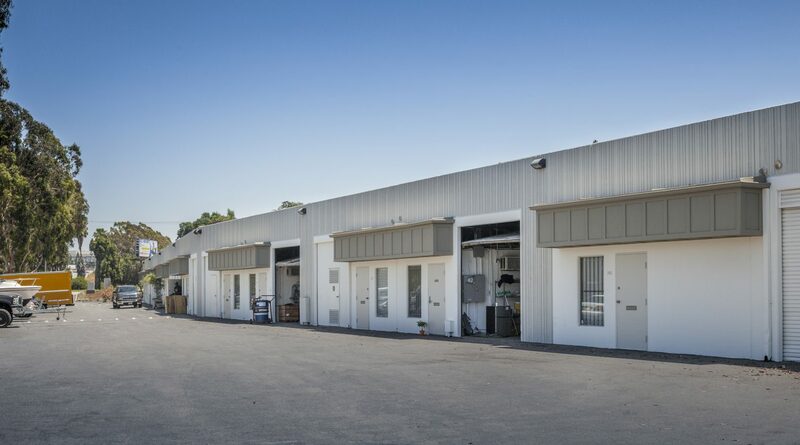 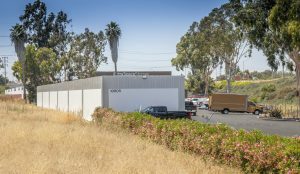 Multi-Tenant industrial park totaling approximately 15,337 square feet. The project has undergone recent interior and exterior renovations including new exterior paint and asphalt reseal and restriping. A high-identity location on a major thoroughfare provides excellent signage and street identity with a daily traffic count of 19,385 cars per day.